Act quickly and weed when they are still seedlings. Never let weeds flower and set seed. Take steps to prevent weeds by covering borders with mulches and groundcover plants. 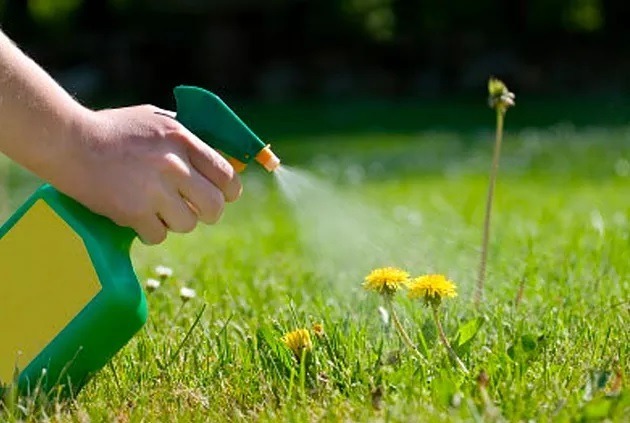 Use a systemic weedkiller to tackle problem perennial weeds such as Dandelion in the garden. Tackle hard to reach weeds on patios and pathways with a targeted weedkiller. Never throw weeds on your compost – put them safely in the bin!